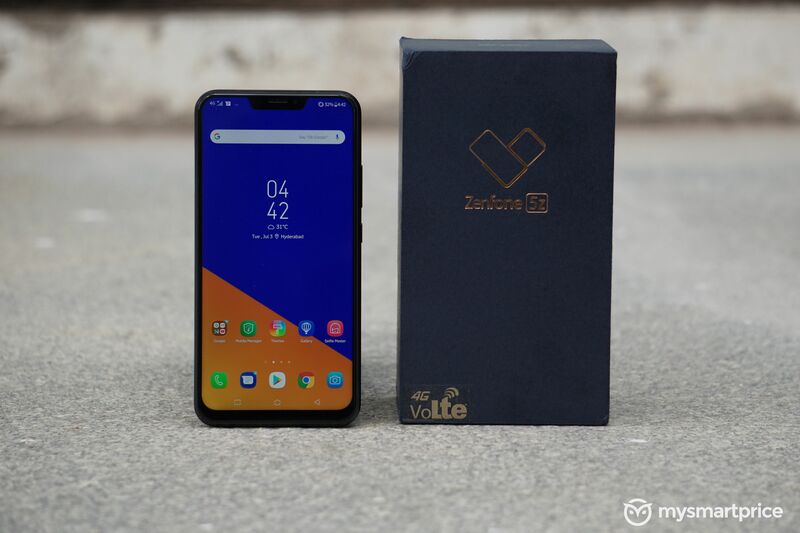 Over the course of this week, we published a series of articles around the ASUS Zenfone 5Z talking about various aspects of the device. The first article talked about the design and software aspects of the phone while the second one dealt with the display and build quality. In the third article, you read about the performance aspects and battery life, while the last article that we wrote was about the camera performance of the device. The idea this time around was to split the review into multiple parts so that you the reader can easily read the part that interests you the most first – instead of reading the entire review in one go. 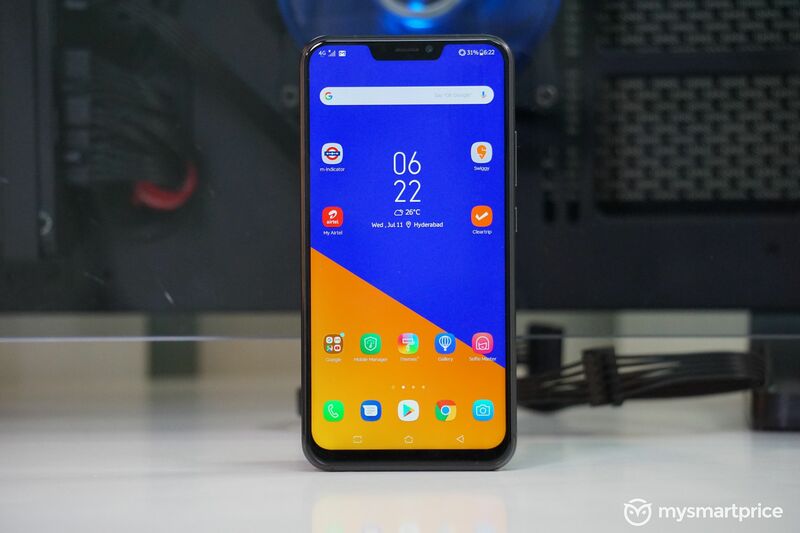 This is our final article on the ASUS Zenfone 5Z that will serve as an anchor to the four other review articles we wrote earlier. All you need to do to read in detail about a specific aspect of the phone is to click the links provided below each subsection. It was earlier this year at Mobile World Congress 2018 that ASUS introduced two new 5 series smartphones for its 2018 lineup. While the first handset was a mid-range device called the Zenfone 5, most of us were more interested in the flagship-grade handset known as the Zenfone 5Z. Both these handsets were among the first Android devices to sport the now ubiquitous notch. While the notch was somewhat of a novelty just a few months ago, it has now become almost impossible to escape in case you are looking for a handset in the Rs.20,000 to Rs.100,000 price bracket. Needless to say, by the time the Zenfone 5Z was launched a good four months after we first saw it, the notch had lost some of its sheen. 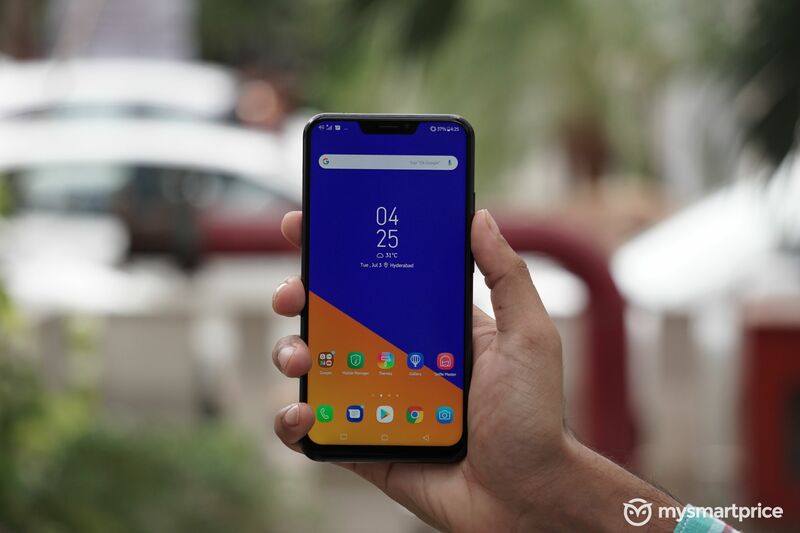 ASUS currently only sells the Zenfone 5Z version of the phone in India and has not revealed if its plans to bring the more affordable Zenfone 5 variant to the country as well. Let us now take a look at what comes inside the retail box of the Zenfone 5Z. The ASUS Zenfone 5Z is quite a looker. The review unit that we received was the Midnight Blue version that looked stunning. I particularly liked the rear panel of the handset that came with a toughened shiny glass coating. The phone, thanks to the glass cladding at the front and the rear is extremely slippery in nature. 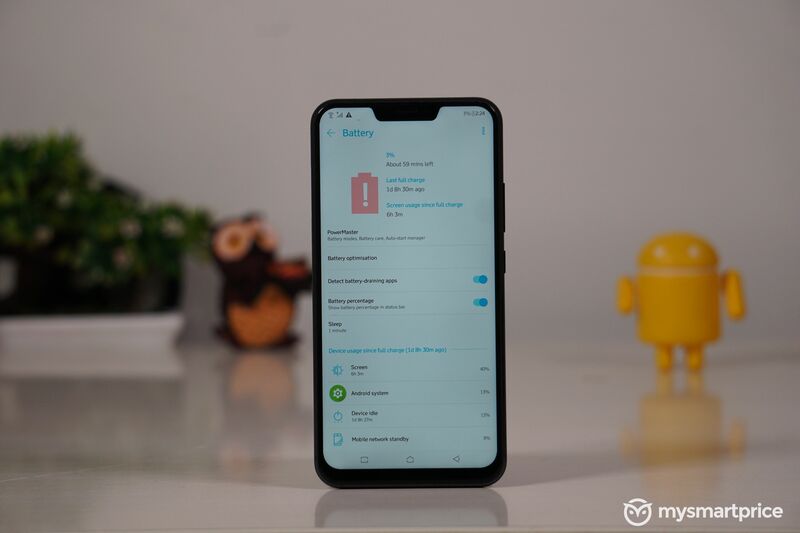 As far as the software aspects of the handset are concerned, I was initially not too impressed with ASUS’ ZenUI because it seemed like an early beta version of the software that did not feel too refined. Things, however, changed for the better after ASUS issued a software update just a few days later. I have talked about the design and software aspects of the phone in a separate detailed article. Click the link below to read the same. The Zenfone 5Z gets a ‘notched’ 6.2-inch display with a resolution of 1080 x 2246 pixels. ASUS uses an IPS LCD panel for the phone which is among the better IPS panels that I have used. This display had near perfect colour reproduction, great viewing angles and great blacks. As for the build quality, while the handset is well built and feels premium, the only aspects that are a cause of concern are the glass-clad front and rear panels. Thankfully, ASUS ships a rubber case with the phone that should be more than capable of protecting the Zenfone 5Z from minor falls and dents. 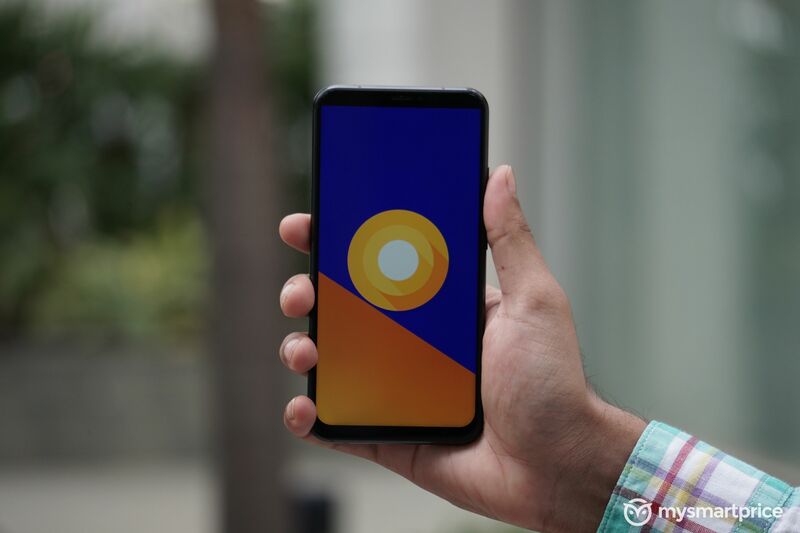 Read more about the Display and Build aspects of the Zenfone 5Z in our dedicated article by clicking the link below. Thanks to the Qualcomm Snapdragon 845 SoC that the Zenfone 5Z sports, this is currently one of the fastest Android devices you can buy. In fact, the device is currently the most affordable Snapdragon 845 toting handset in India. The performance was on par with the OnePlus 6 that we had in office, and the Zenfone 5Z fared well in benchmarks as well. Battery life was also great for a device of its class, and the phone can easily last a day of normal usage. I ended up easily getting a screen on time figure of more than 6 hours consistently with the display brightness set to auto. Read more about the performance aspects of the phone and the battery life details in our detailed article by clicking the link below. During the two weeks, I had the Zenfone 5Z with me, I used the device as my primary camera device and took a lot of images. I also had the OnePlus 6 with me at around the same time and was, therefore, able to compare the image quality between the two. That, however, calls for a separate article. 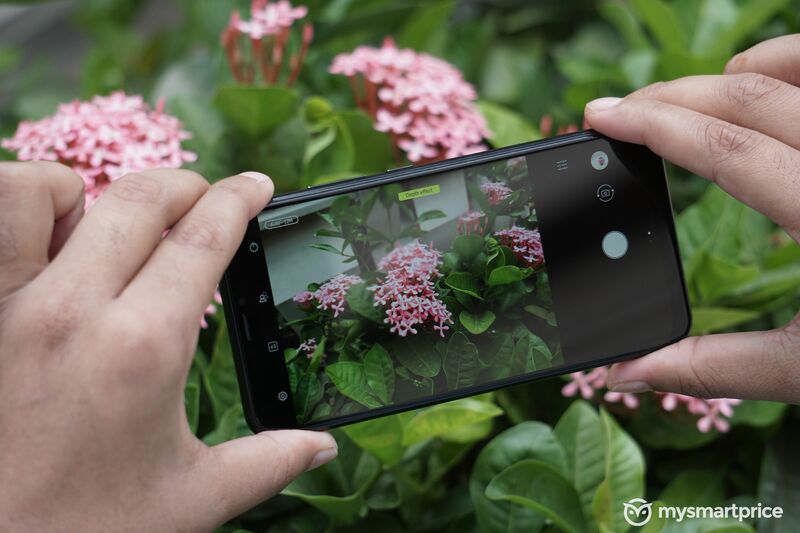 Overall, the Zenfone 5Z is capable of capturing impressive images using its primary 12-megapixel camera and the secondary 8-megapixel wide angle camera. And unlike the OnePlus 6, you can use both these cameras individually. The front-facing camera is also an 8-megapixel unit which is sadly not as great as the one on the OnePlus 6 thanks to the lower resolution. Given that the Zenfone 5Z is cheaper than the OnePlus 6, I can certainly overlook this minor aberration. Overall, I am sure you will be pretty happy with the camera performance of the Zenfone 5Z. I have a bunch of image samples and have talked in detail about the camera in a dedicated article that you can read by clicking the link below. ASUS Zenfone 5Z Camera Review: Flagship Class Imaging On A Budget! To state that ASUS is on a roll would have to be an understatement. Until last year, the company was infamous for launching devices that were good products but weren’t really value for money propositions. However, that changed since the company launched its much acclaimed Zenfone Max Pro (M1) earlier this year. ASUS seems to be following a similar strategy for its high-end products as well and has managed to undercut the OnePlus 6 – the Zenfone 5Z’s primary rival by a significant margin of Rs.5,000 for the entry-level version of the 5Z. For higher-end versions, the difference is as much as Rs.7,000. This price difference is significant enough to recommend the Zenfone 5Z to you in case you are looking for a really powerful phone on a relative shoestring budget. The popular opinion could be that the OnePlus 6 is an overall better device, but in my opinion, there are several things that the Zenfone 5Z does better. These include support for a microSD card, stereo speakers, better audio quality, support for Quick Charge 3.0 (instead of a proprietary charging format), and the fact that the phone comes with a pair of headphones in the box. All these additions at a much lesser price than its chief rival? Looks like a totally good deal to me!